Premier Swim Lessons and Classes throughout Northeast Ohio, including programs for kids, babies, competitive swimmers, adults and triathletes. We simplify swimming for anxious beginners, elite athletes and everyone in between. Parent & Child classes where our littlest swimmers, ages 6 to 35 months, learn to love the water. Small group classes and private lessons for children of all ability levels, ages 2.5 to 10 years old. Specifically designed for advanced swimmers and competitive athletes looking to improve in all 4 strokes. Small group classes, full-day clinics and private lessons for adults of all skill and ability levels. 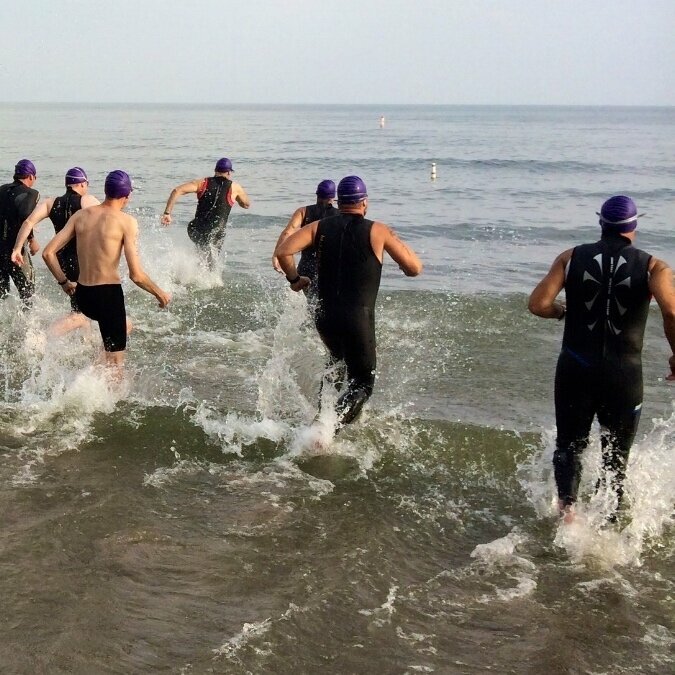 Triathlon specific swim and open water techniques for beginner athletes as well as the seasoned elite.